The 1000 combines comfort with durability and a compact design to offer an exciting stairlift solution. The slimline track and hidden rack, provide one of the leanest tracks on the market, providing minimum intrusion onto the staircase. 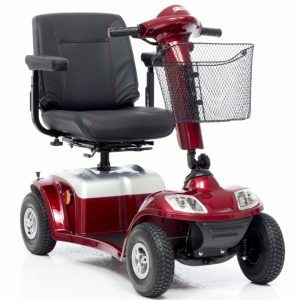 The 1000 also offers a superbly comfortable seat and has impressive weight limit of upto 31.5 Stone. 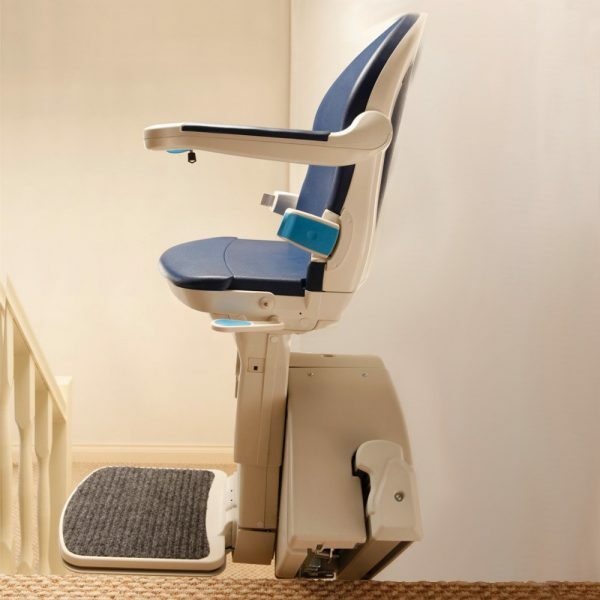 The Handicare 1000 is suitable for most straight staircases. 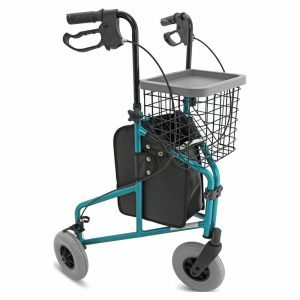 a specially adapted track allowing the ends to fold out of the way, when not in use, removing any obstructions to doorways. 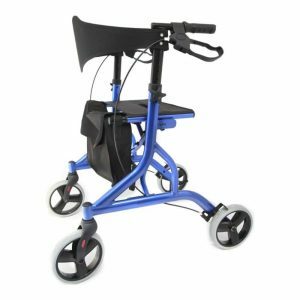 With a manual hinge, the user will need to lift or lower the hinge themselves. (Please Note: This option reduces the weight limit to 21.5 Stone). 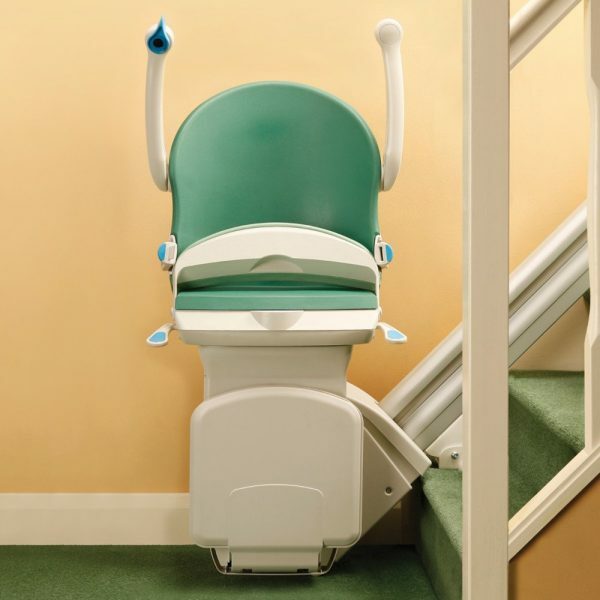 a specially adapted track allowing the ends to fold out of the way, when not in use, removing any obstructions to doorways. 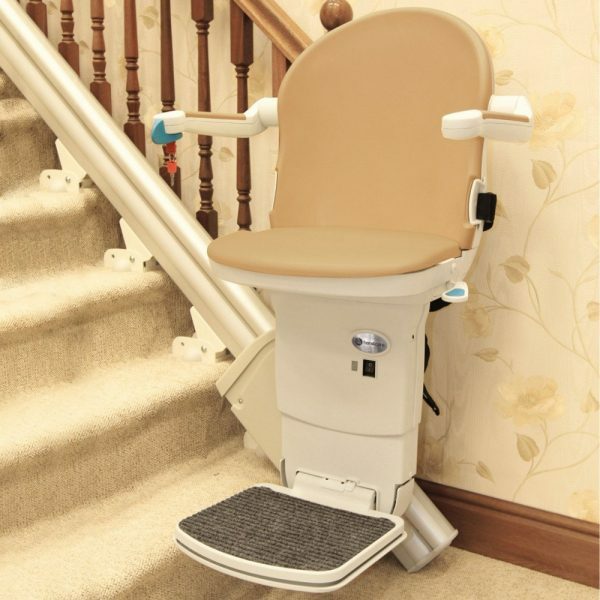 With a powered hinge, the track will be lifted or lowered via the stairlift’s toggle control. 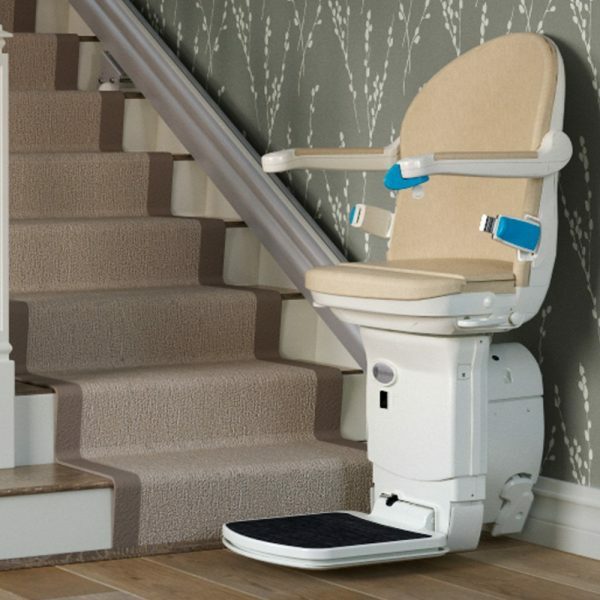 (Please Note: This option reduces the weight limit to 21.5 Stone). 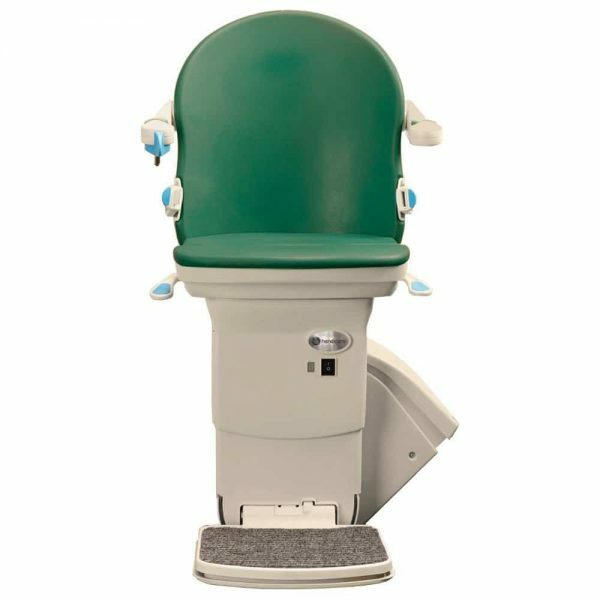 This specialist seat allows the user to be transported in a semi-standing position, making it ideal for users with chronic hip or knee problems, which may make sitting painful. 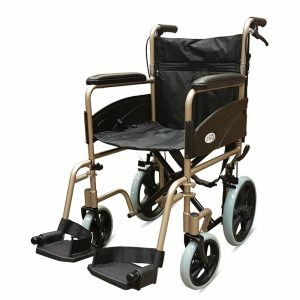 The 1000 is available with Handicare’s fully upholstered “Smart Seat”, covered with a wipeable, flame retardant fabric, in a choice of 6 colours; (Sand, Slate, Cocoa, Jade, Sapphire or Ruby).